Thanks for looking at Prom Limo Packages. 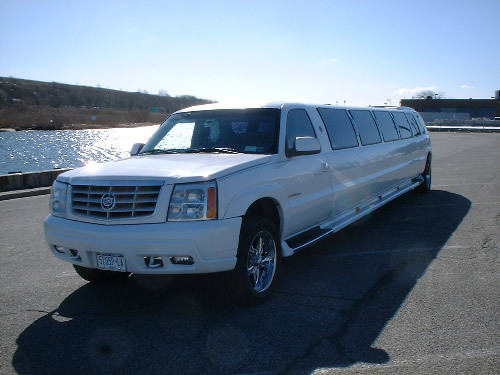 We offer absolutely everything for your Prom Limo Transportation desire. 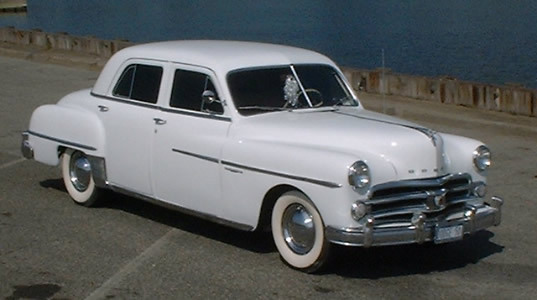 We have many Prom Limo Packages to choose from. 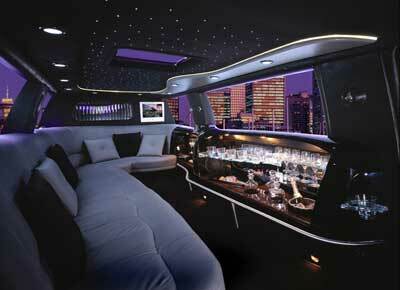 Our most common requested Limo Package is (10) ten hours of Limo Service. Book (10) ten hours of Limo Service and receive (2) two hours of service absolutely free, totaling (12) Twelve Hours of Limo Service. 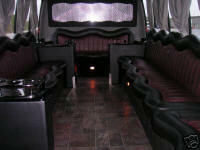 Sodas, waters and mixers are always complementary in our Limousines & Limo/Party Buses. Our selection of stretchers and super stretchers will be a perfect compliment for your night to remember! We are located in Long Island NY and service all Borough’s of New York with Beautiful yet Affordable Stretch SUV’S, Hummers, Escalades, Party Buses, Chrysler 300’s, Dodge Chargers, Stretch Lincolns, Exotic’s & Antique Vehicles. 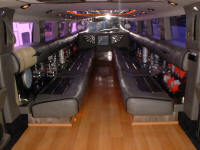 We offer the Highest Quality of Limousine and Limo/Party Bus Transportations to all of NY. Book before April 1st and save $250.00 dollars off a Prom Limo Package & Receive Complementary Disposable Camera! See our How to Book a Limo and Pimp My Ride pages. Reserve early - Reserve now!